To celebrate the highly-anticipated Royal Wedding, Freeform will air a special “Happily Ever After”-themed Funday Weekend Movie Marathon on May 12 and 13, with beloved Disney Princess movies “Mulan,” “Brave,” “The Princess and the Frog,” “Beauty and the Beast (1991)” and more . On Friday, May 18, Freeform will host a “Royal Wedding Slumber Party” to get viewers ready for the highly anticipated nuptials. 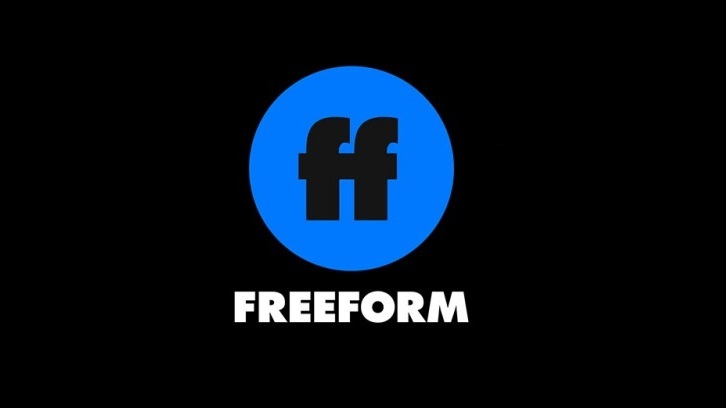 Additional programming arriving to Freeform this month includes the Freeform premieres of “Bigger Fatter Liar,” and several “eventized” movie blocks to include fan-favorite Disney and Disney-Pixar movies. Below is a complete list of what’s new on Freeform, beginning May 1 to the network and Freeform app.